Olive oil is an essential part of the Mediterranean diet, and has now become indispensable to every food professional around the world. However, choosing a good olive oil to use in the kitchen is not enough because the different olive varieties produce widely different flavors. 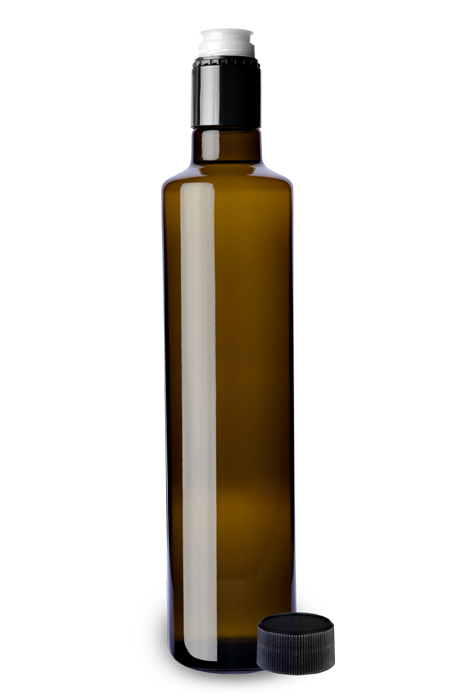 Consequently, not all olive oils are the same. Choosing the right olive oil means pairing it with the food. 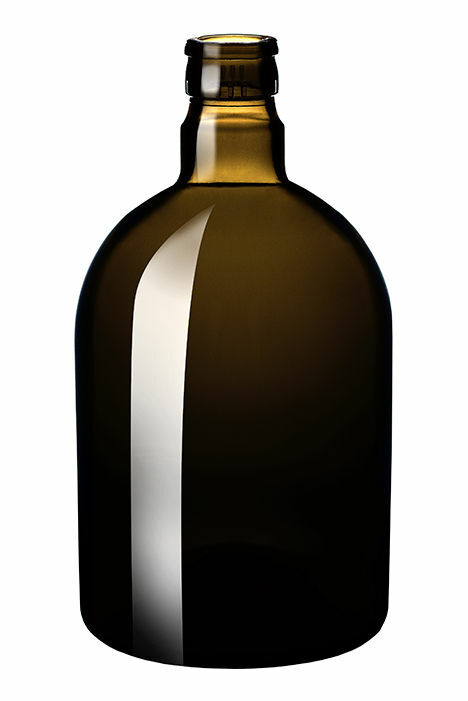 It is as necessary as selecting the right ingredients to prepare a dish or the proper wine to serve it with. 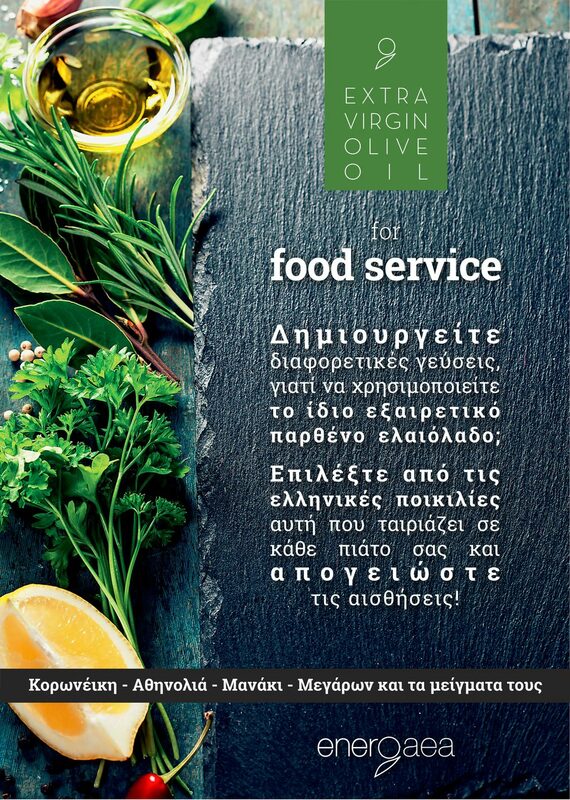 If in a very simple recipe we use 3 different olive oils, we will taste equally different flavors. In ENERGAEA we manage most Greek varieties such as Koroneiki, Athinolia, Manaki, Megaron, Amphissis, Kolovis (from the island of Lesvos) and their blends. 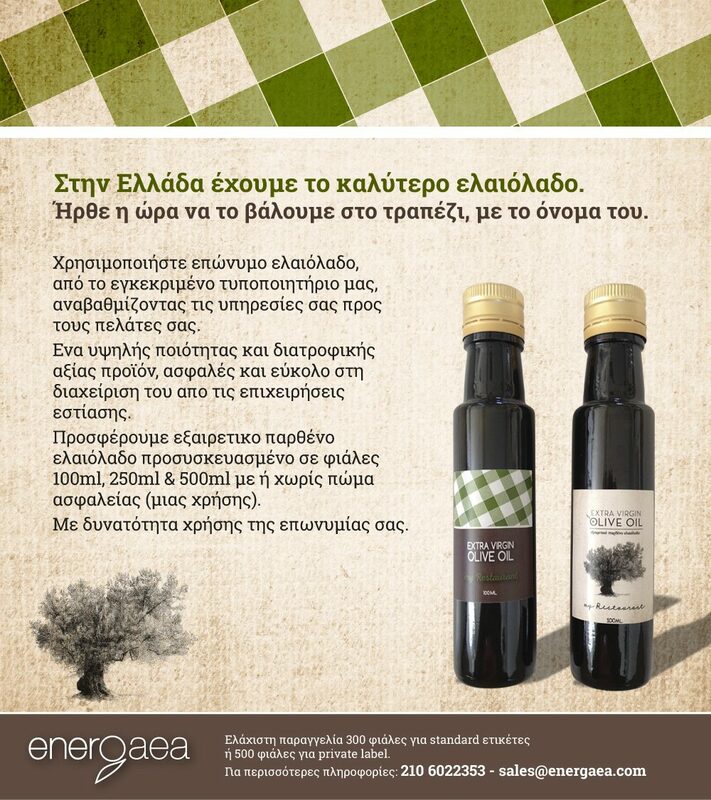 After having tasted and selected the olive oil you wish, we produce it in 3lt, 5lt and 5lt, 10lt bags. 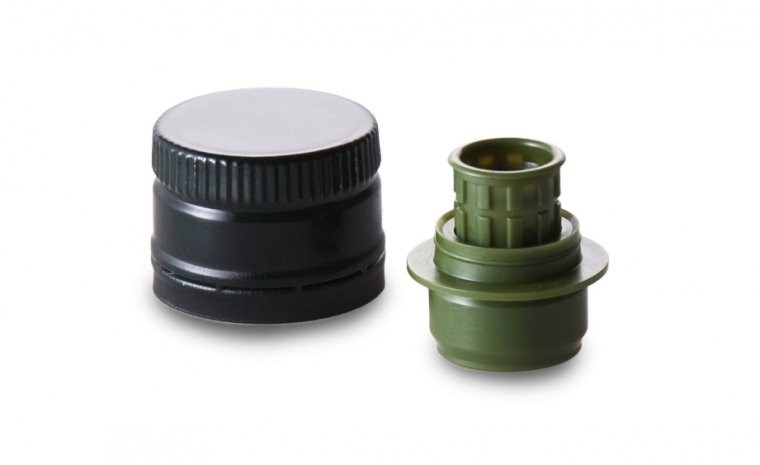 INFORMATION: Minimum Order 200lt. Deliveries within Attica to your place or to a transport agency of your choice. Usually the final touch of taste is given by the customer while dressing his salad or food with olive oil. 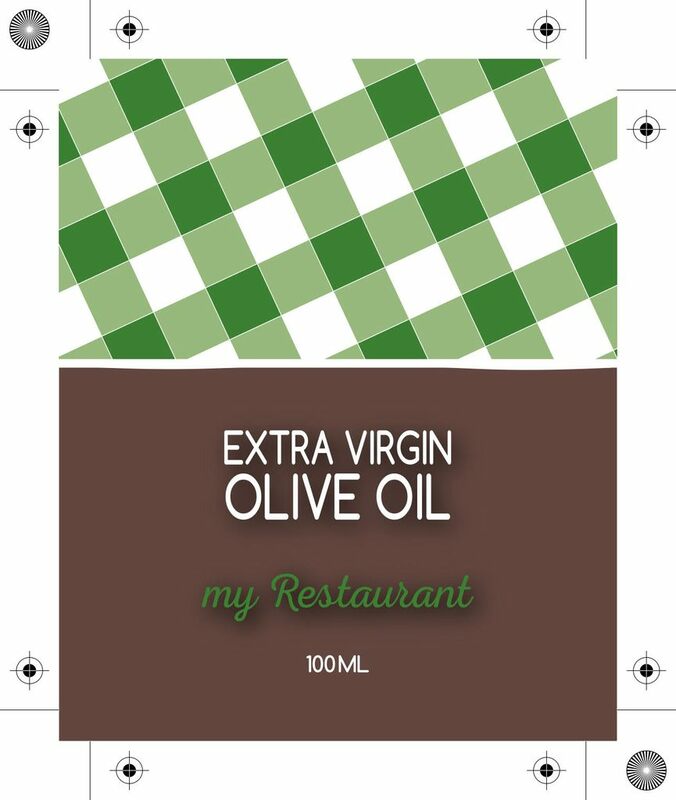 This last added olive oil should be of excellent quality, with flavor, balanced, not too bitter or spicy to suit most palates, without altering at the same time the taste of the dish. 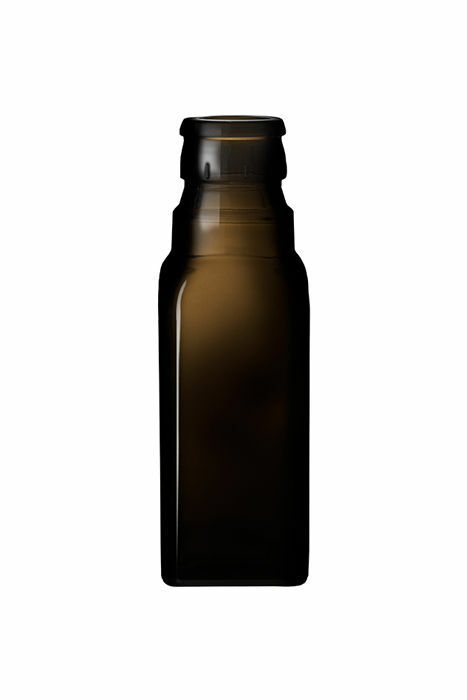 An olive oil in an open, transparent, fully oxidized vial, will probably go rancid very quickly and is certainly not the right picture for your business. 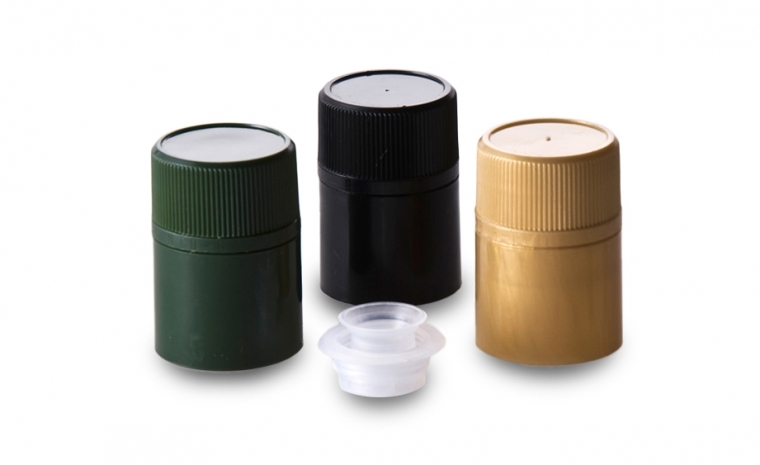 The single-use bottle solution ensures the quality of the olive oil on the table and upgrades the service to your customers. 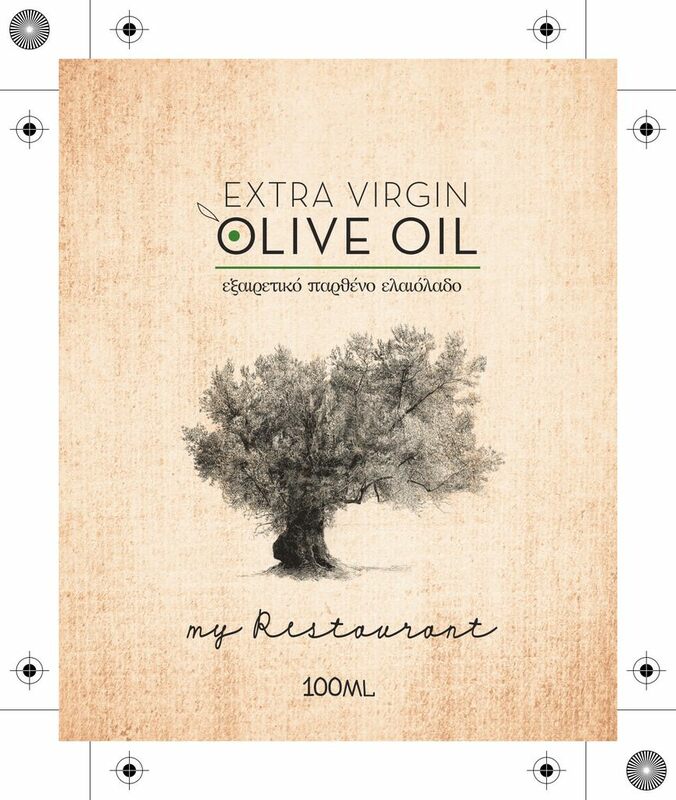 We offer you various choices of bottles of 100ml or 250ml, plugs with a beaker or ball and, of course, the right olive oil for your own food business. 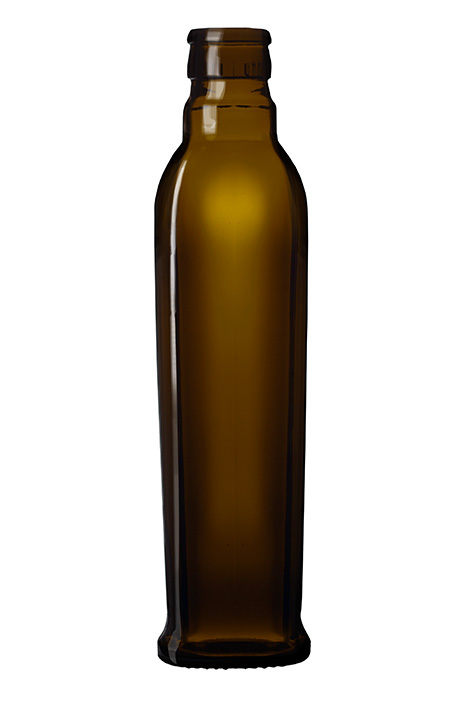 There is also the possibility of your own label (minimum 1000pcs) INFORMATION: Minimum bottling volume 100lt (1000pcs). 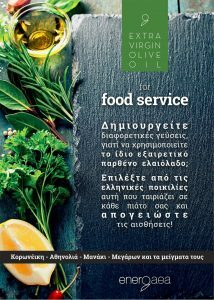 Deliveries within Attica to your place or to a transport agency of your choice. We export directly to restaurants abroad (quantity matters) so send us your needs and we will be happy to reply, with our offer and transportation solution.